This summer we welcomed a new Director of Artistic Programming to our Ford’s Theatre family. José Carrasquillo brings 30 years of directing experience to Ford’s — plus a ton of new ideas! I sat down with him to chat about his vision for the future and how he finds Lincoln’s legacy relevant. 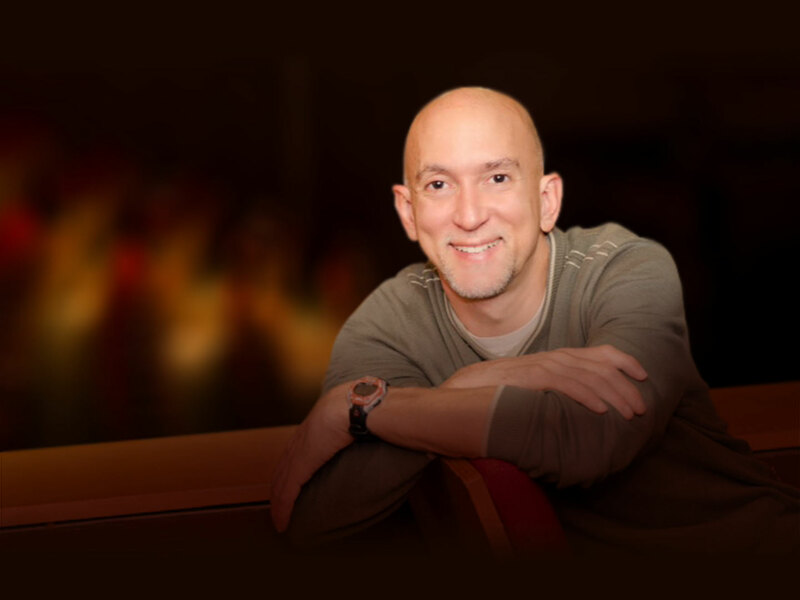 José Carrasquillo, the new Ford's Theatre Director of Artistic Programming. Photo by Paolo Andres Montenegro. I was born in San Juan, Puerto Rico, and I grew up around a non-Western tradition of theatre that relies upon musical storytelling. I attended Indiana University in Bloomington where I was more exposed to the Western tradition, and I took every possible course in comparative literature and film studies. By the time I was a senior, I was teaching a drama class and staging the best-known Civil War Spanish play in its original language. After I finished school I moved to Europe to explore the political and experimental theatre of Arrabal, Becket, Artaud, Genet and Ionesco. I returned to the states and moved to D.C. in the early ’80s, just as small theatre companies were taking hold. Seeing their early productions became an invaluable education in theatre-making. Today, I have 30 years of directing experience. I’m fortunate to have been artistic director for two theatres and directed more than 80 productions across the country. D.C. continues to be my artistic home, and I continue to draw tremendous inspiration from the D.C.-theatre community. I’m so honored to have joined the Ford’s Theatre family! Before working at Ford’s had you attended a show here? The Ford's Theatre production of "A Raisin in the Sun." 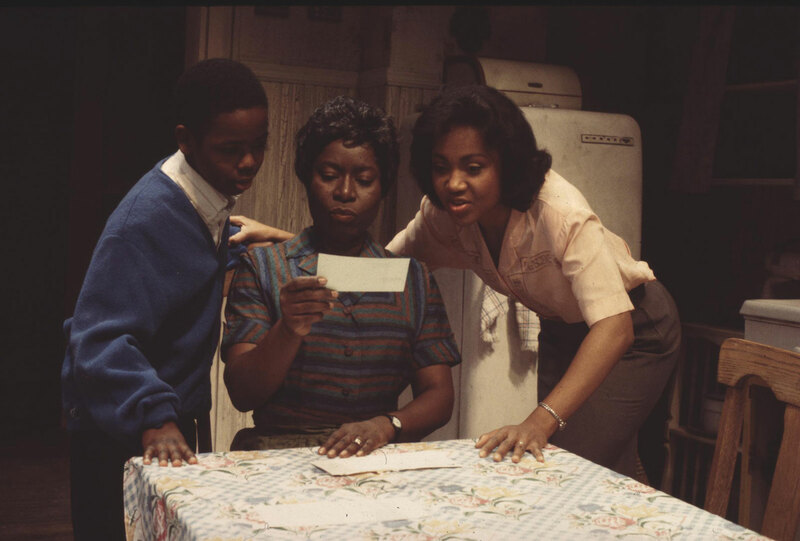 Joey Allen, Sheila Gibbs and Brenda Preeley in a scene from “A Raisin in the Sun” staged at Ford’s Theatre in 1995. The production was directed by Seret Scott and co-produced with George Street Playhouse, New Brunswick, New Jersey. Photo by Miguel Pagliere. [The first production] I saw was the Ford’s production of A Raisin in the Sun in the 1990s. Being inside Ford’s Theatre and watching that play had a profound effect on me. That production actually led me to study Lorraine Hansberry, Langston Hughes and the cultural riches of the Harlem Renaissance! Why do you think its special to stage a play at Ford’s Theatre? Ford’s Theatre is part of American history. A play staged at Ford’s becomes part of an important historical lineage. I think every artist that works at Ford’s is aware of the importance of our historical stage and the responsibilities that such importance brings. What are your goals as Director of Artistic Programming? I’m tremendously excited to join ongoing discussions at Ford’s around audience expansion and how to better understand the depth of Abraham Lincoln’s legacy. I hope to expand the scope of our programming by diversifying the stories that we tell and finding new voices that are writing these diverse stories. 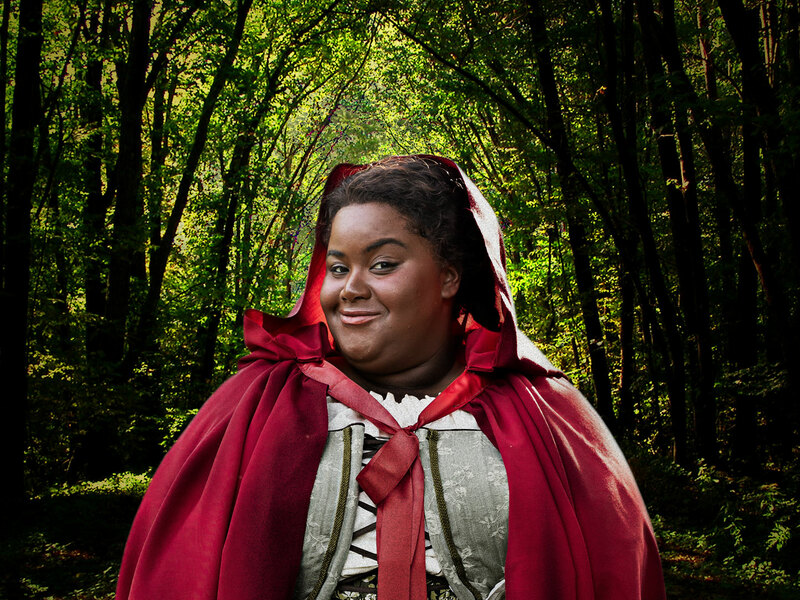 Actress Jade Jones will play Little Red Ridinghood, in the spring 2019 production of Sondheim's "Into the Woods." Photo by Scott Suchman. What are you most looking forward to in our upcoming season? I’m excited about so many things that I must list my top three: Kimberly Gilbert taking on the iconic role of Billie Dawn in Born Yesterday; Sheldon Epps’ racially diverse take on Twelve Angry Men; and the dynamic use of multicultural casting in Stephen Sondheim’s fairy tale Into the Woods. The Ford’s Theatre mission is to celebrate the legacy of Lincoln in our programming. How is Lincoln’s legacy relevant to you today? Abraham Lincoln is one of the most respected presidents in our history. His moral compass and the values he stood for changed our country. We celebrate his legacy by staging works that explore not only the American experience, but also works with themes that allow us to engage our audiences in the ongoing understanding of what his legacy is and what it means to us today. Personally, I believe that his legacy is more relevant today than ever before. Though we live in polarizing times, we can look to Lincoln and his fervent belief in the United States: a country more united by our commonalities than divided by differences. Anali Alegria is Communications Associate at Ford’s Theatre.